Orthodontics is the practice of diagnosing, preventing and treating dental and facial irregularities. 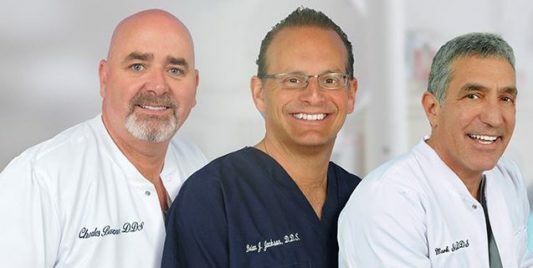 Doctors Slavin, Jackson and Burns treat a wide variety of malocclusions (improperly aligned teeth and/or jaws). They regularly treat young children, teens and adults. 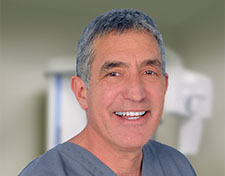 For more than 20 years, Dr. Slavin has treated his orthodontic patients with a focus on creating balanced faces, wide, full smiles and healthy temporomandibular joints with an emphasis on interceptive treatment and non-extraction modalities. 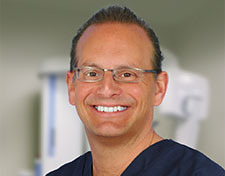 Dr. Slavin is Invisalign Certified. Straight teeth help an individual to effectively bite, chew and speak. They also contribute to healthy teeth and gums. When your teeth and jaws are properly aligned certain physical health problems may be eliminated. Teeth that work better also tend to look better. An attractive smile is a pleasant “side effect” of orthodontic treatment. An attractive smile is an asset that enhances self-esteem, self-confidence and your self-image—important qualities at every age. A person’s self-esteem often improves as orthodontic treatment brings teeth, lips and face into proportion. In this way, orthodontic treatment can benefit social and career success, as well as improve a person’s general attitude toward life. 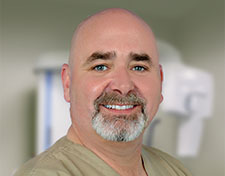 At the dental practice of Doctors Slavin, Jackson and Burns we can help make you the person you want to be. Call our office for an orthodontic consultation today.